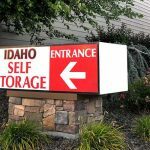 There’s no need to look any further if you want secure, clean storage in Meridian, Idaho. We provide business and personal storage solutions. 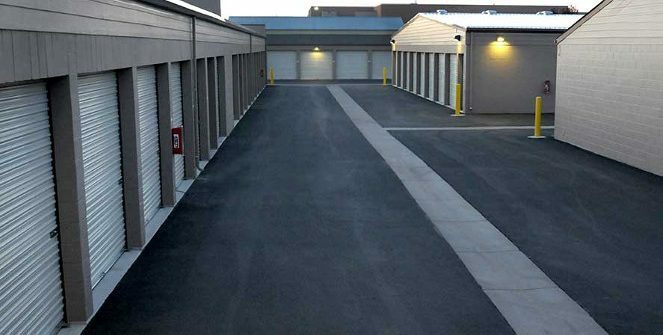 We offer both, fully enclosed climate controlled storage and non-climate controlled units, all at ground level for easy access to your unit. This facility has 24 hour recorded video surveillance and electronic gate access. Our fully paved, extra wide driveways can accommodate larger trucks, vehicles and trailers. We offer a wide variety of fully enclosed units great for household or business file storage. Our units ranging in size from 5’ X 5’, to 10’ X 25’ up to 15’ X 18’. All of our units have 9’ high ceilings, allowing you extra height to stack you items, and an additional cost savings for you. Maintenance with a pest control service is also provided, free of charge. 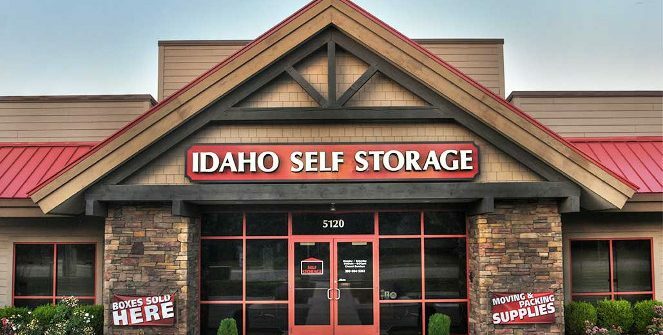 If you’re looking for storage in Meridian, look no further. Simply call or stop by to visit with our professional and helpful staff. 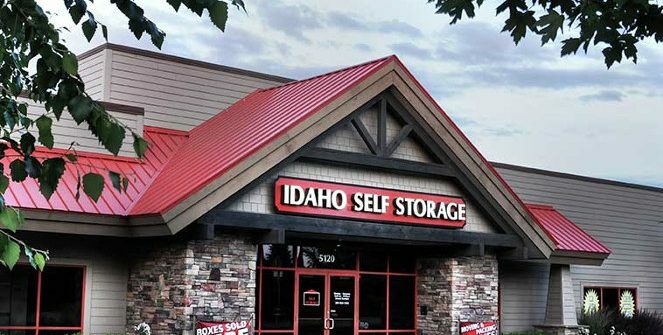 We strive in helping you lease the proper storage space, for all of your personal or business storage needs. Tenant property coverage insurance is available and requested. FREE on-site use of our hand and platform carts.